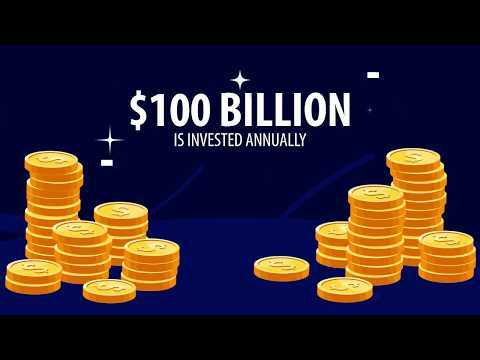 RoleCoin is a Stellar blockchain-based crypto currency that tracks, measures and rewards the skill and career development progress of it recipient. Combined with data from STEAMRole and online education providers that accept RoleCoin as payment and implement its proof-of-progress protocol, the long-term skill development and career progress of any RoleCoin recipient can be tracked though the blockchain and shared with prior owners/benefactors of said RoleCoin. This data is made visible through RoleCoin's proof-of-progress dashboard. RoleCoin is digital currency with the power to bring proof-of-progress (transparency) to education spending.